Learn ECMAScript explores implementation of the latest ECMAScript features to add to your developer toolbox, helping you to progress to an advanced level. Learn to add 1 to a variable andsafely access shared memory data within multiple threads to avoid race conditions. 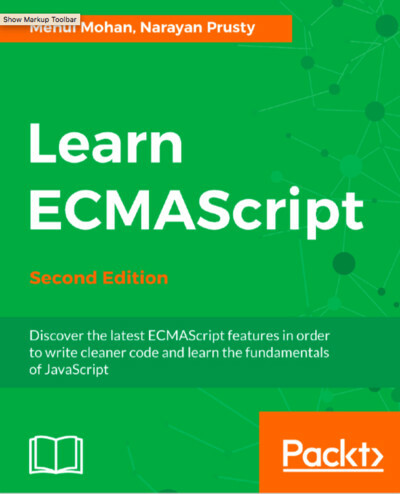 By the end of this book, you'll have fully mastered all the features of ECMAScript!